Enjoy Some Videos of our Previous Shows. 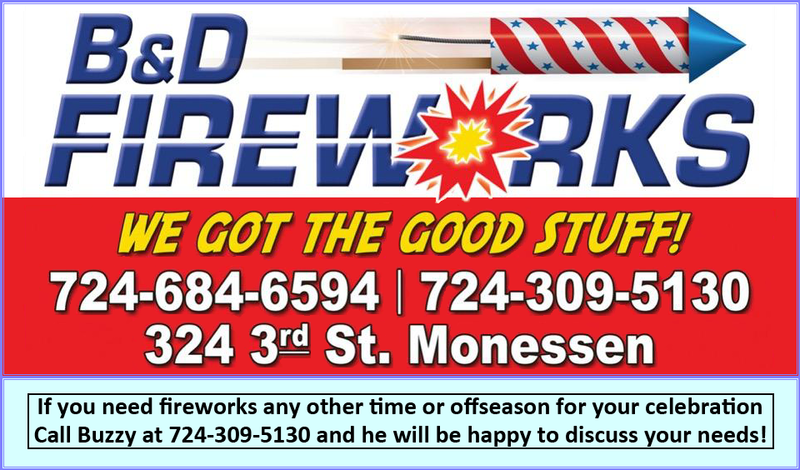 Remember, B & D Fireworks can also be contracted to Shoot Shows of any Size utilizing Class B Fireworks! Give us a call and we will be happy to answer any questions or concerns.